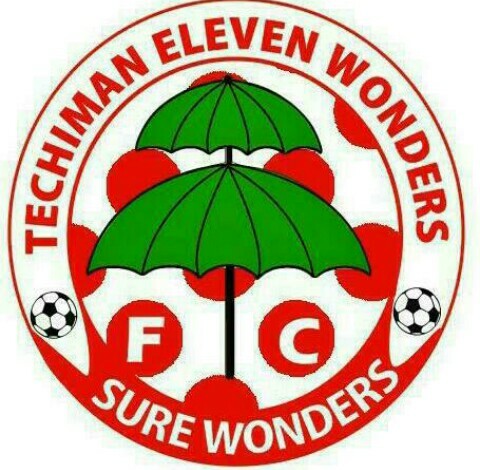 The Techiman-based out secured top spot in their Zone to earn promotion to (GPL) after several years of trying to make an impact. 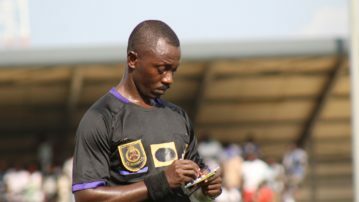 They confirmed their place in the Ghana Premier League after they defeated Unity FC 1-0 at the Nana Fosu Gyeabour Park in Bechem in the Zone 1 of the National Division One League to clinch their place. They have joined Dreams FC and fellow debutantes Kalera FC for the Ghana Premier League next season.